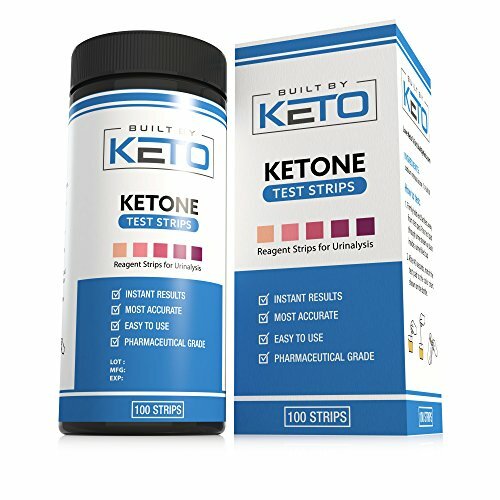 Why Do I Need to Use Keto Strips? 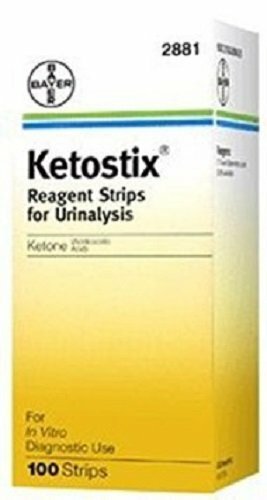 Keto Strips are used to measure the amount of ketones in your urine. 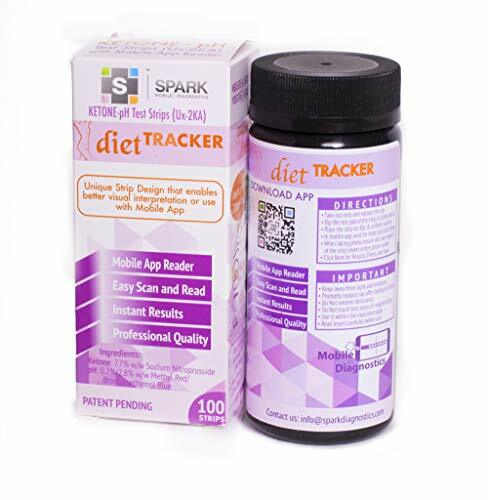 They are an excellent way to see the progress you are making on your keto diet. 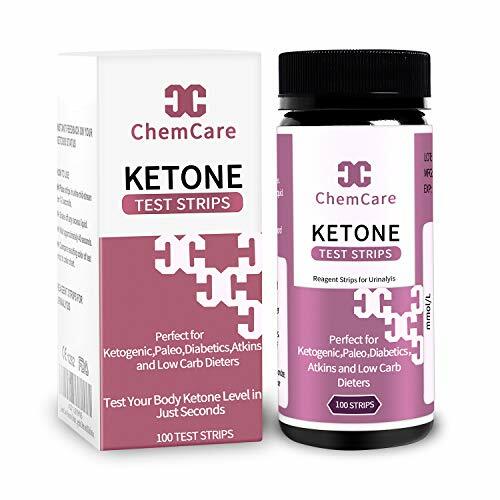 As long as the strips show a purple color you are burning fat cells and converting fat into glucose that your body and brain need. 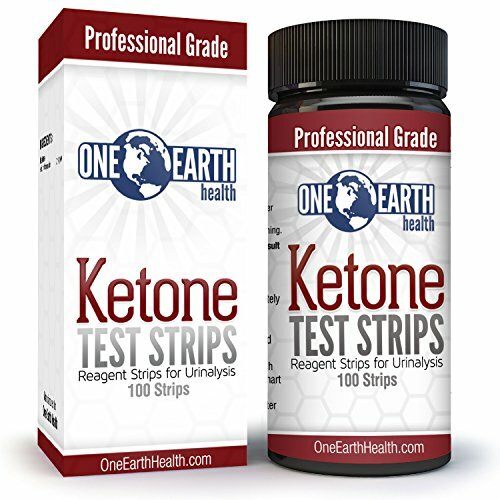 The process of converting fat into glucose does not spike insulin which is a good thing. 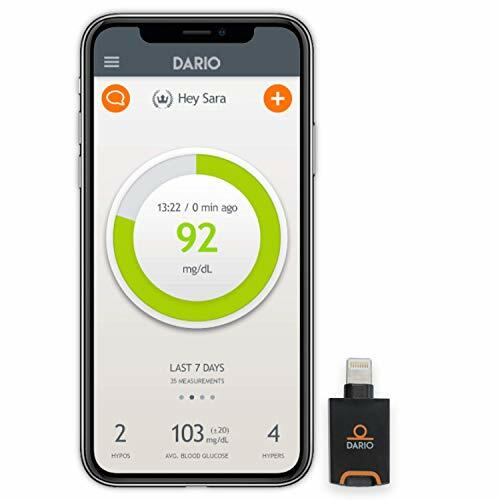 When carbohydrates are eaten they spike insulin production which can lead to very unhealthy conditions that not only effects the pancreas but can affect the entire body. 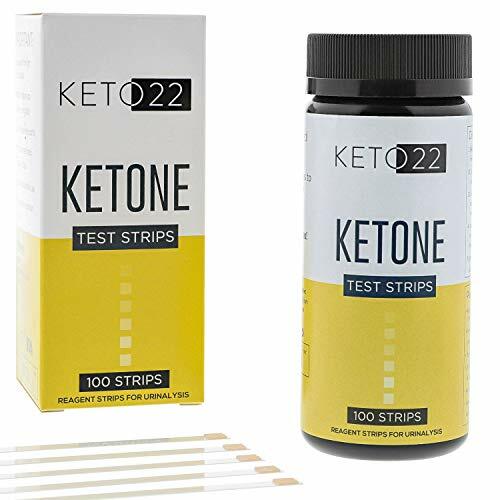 The nice thing about using keto strips is that sometimes you do not feel like you are losing weight or losing fat within your cells. 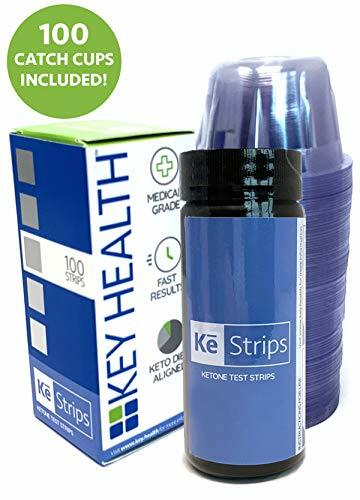 When the keto strips are purple there is no doubt that your keto diet is working. 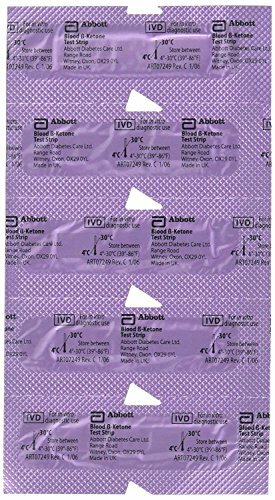 When you see purple it will give you the confidence to keep working towards your goal of feeling better and losing weight. This is absolute science at its best! 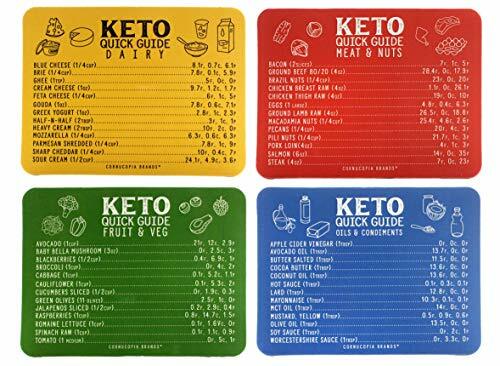 Take a look at the keto strips below and select the ones that are within your budget. 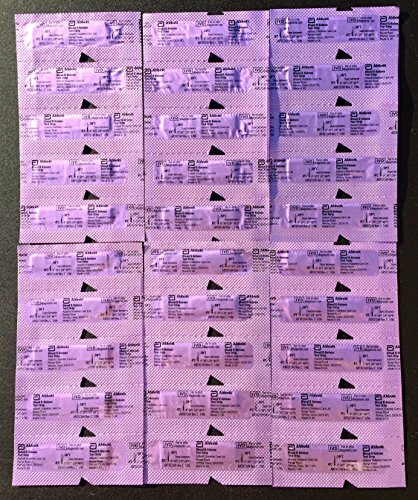 None of them will drive you to the poor house! 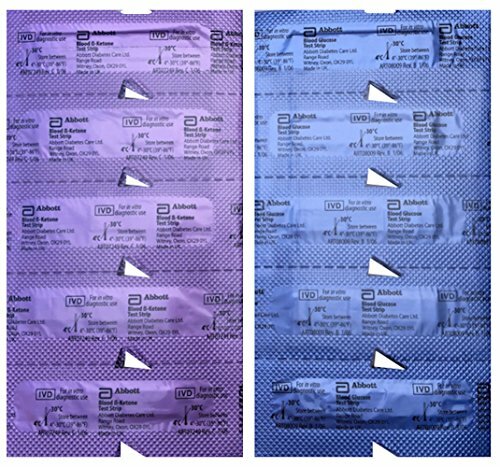 You will also find that the prices here are a lot less expensive than at Walgreens, Wallmart or other drug stores.